Available through the George Mason University Bookstore. 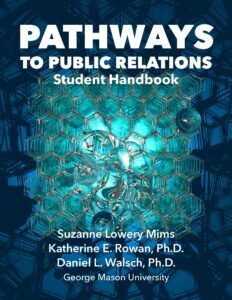 This handbook has been prepared to help you chart your path and support your studies in public relations. The first section introduces you to the profession, George Mason University’s PR curriculum, and the myriad of ways you can acquire valuable skills and experience during your years on campus. Section two focuses on specific skills, providing practical templates and how-to guides to help you successfully complete your assignments in Mason’s PR courses. 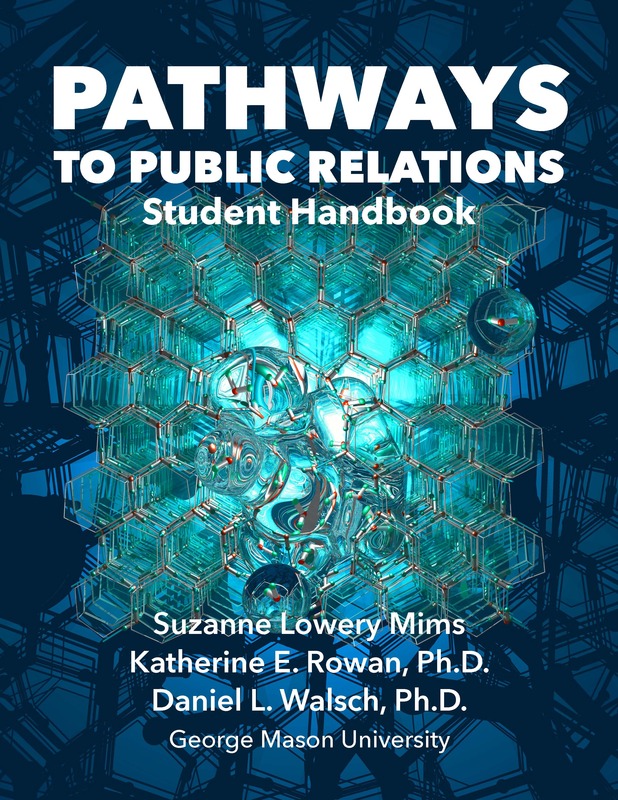 Section three walks you through the process of writing a public relations plan, covers basic research, and discusses the use of goals, objectives, strategies, and tactics. The final section offers a primer on working with clients, working productively in teams, and conducting positive client communication.